Creating a master plan to complement your goals and expectations. Designed to deliver your natural, long-term results. Reversing the signs of hair loss and ageing with our expertise and the latest hair restoration solutions. Which treatment to use for which hair loss condition? 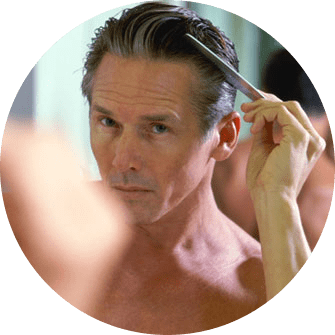 Will hair treatments regrow hair and are the results permanent? The genetic forms of hair loss that make up around 90% of hair loss conditions. There are many hair loss causes and some reversible conditions. “FUE” is short for Follicular Unit Extraction. 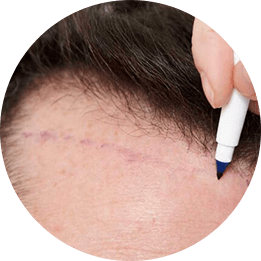 A hair transplant technique that uses a micro cylindrical surgical punch. This instrument surrounds the hair units one by one. The technique requires skill and precise measurement. As each hair is carefully removed from the donor area. 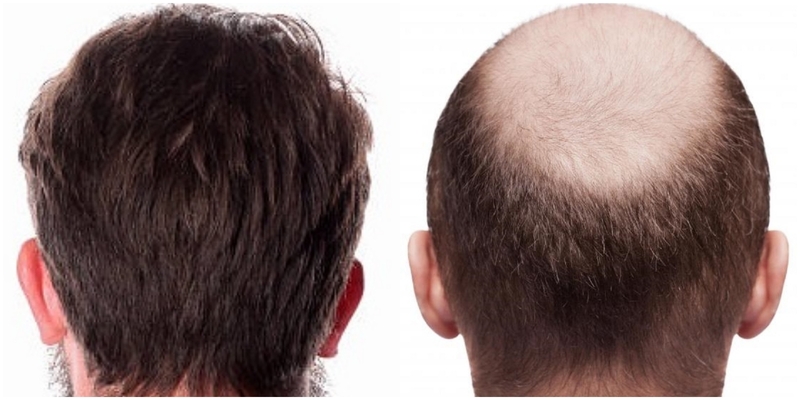 FUT hair transplant surgery has been a popular harvesting method for many years. 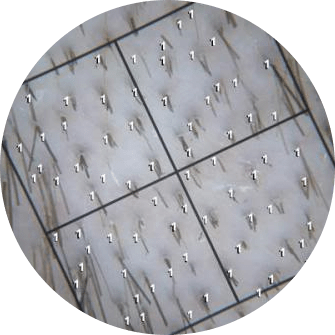 It allows the efficient harvesting of follicular units in a single day procedure. The safe strip zone will be measured, length and width. Calculated on the number of follicular units required. Knowing what to do about your hair loss is part of managing your expectations and goals. A simple and convenient way to start your hair restoration journey. A personal consultation assessment. Online or a personal consultation will give you the answers. Our dedicated team of hair restoration specialists have helped thousands of hair loss sufferers to achieve their goals. 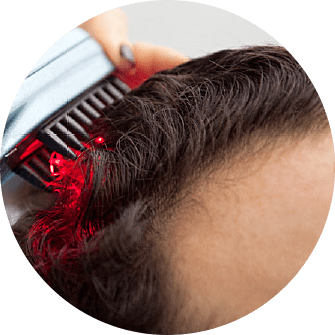 Using the latest follicular unit grafting that mimics nature to give you results that blend seamlessly with your existing hair. 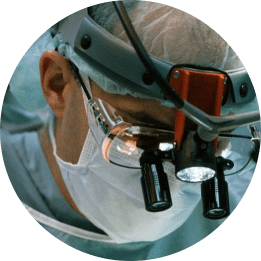 Delivering the highest medical and artistic standards with the Follicular Unit Extraction (FUE) and Follicular Unit Transplant (FUT) hair transplant techniques. 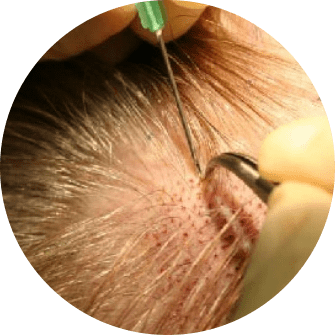 With our surgical skills allowing us to blend with your existing hair, matching its natural direction to mimic nature and give you a permanent, and perfectly naturally growing head of hair. 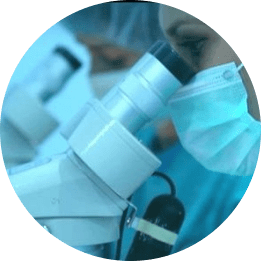 The general principle of a hair transplant are relatively simple. But, never assume all Clinics work to the same high standard and have strict protocols in place. The protocols are in place to deliver the highest standard of hair transplant results for both your hair growth and donor management. We believe these are the fundamentals of excellence and good medical practice. Hair loss can be an emotive issue for many men and woman. Deciding to restore your hair is personal and can be stressful. We treat everyone individually and look at your goals and expectations from your hair restoration. Restoring your hair can also help with your self-confidence and well-being and we see these intertwined with your hair loss condition. We have around 120,000 hairs follicles growing hairs on our head. Not all the hairs are visible all the time. Otherwise when hair falls out a bald patch would open until the hair grew back again. Removing 25-30% on the right candidate can still leave an evenly dense donor area. Removing 50%, for example, is a little like robbing Peter to pay Paul. 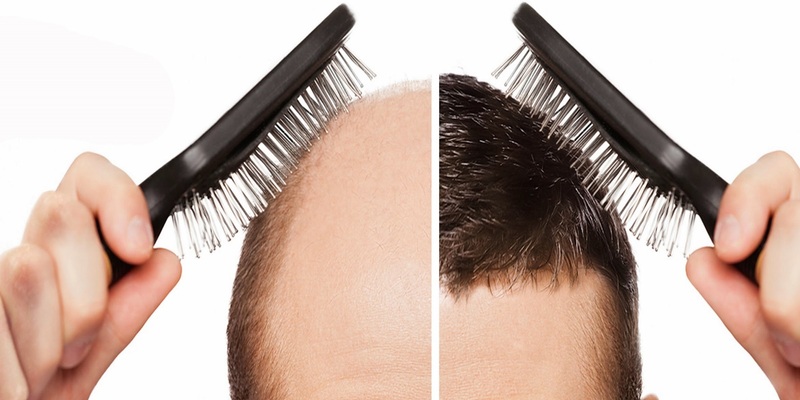 First signs of hair loss can be distressing. Before jumping into a treatment find out the cause first. It can save a lot of time, money and frustration.